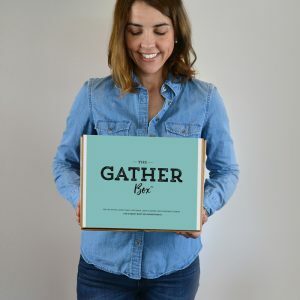 Stop in and purchase The Gather Box from our retail location at 1000 N. Butterfield Road – Suite 1025, Vernon Hills, Illinois 60061. Will my treasured photos be safe? Absolutely! Our team of professional photo archivists will care for your memories as if they were our own. We take memory preservation seriously and that’s why your print memorabilia will never be outsourced or sent off site. 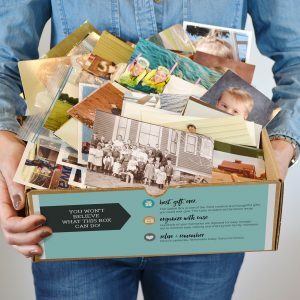 By keeping your memories local, you are avoiding potential risks like shipping or delivery damage, loss and theft.